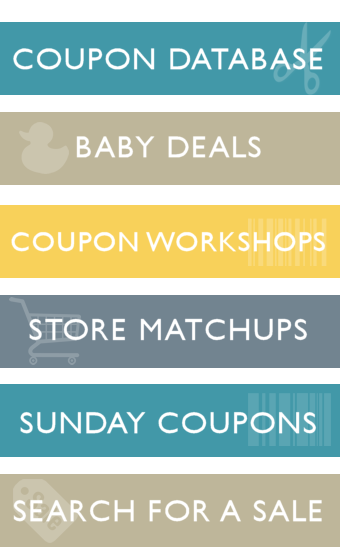 We have a new Marzetti coupon! This is our family's FAVORITE BBQ sauce! Grab a new printable and pick it up for $1.99 with rumored Super Doubles. We have NEW Aveeno Coupons and a catalina at Harris Teeter coming up. This is a FABULOUS coupon to print! It’ll be awesome with rumored Super Doubles 5/5 – 5/10!